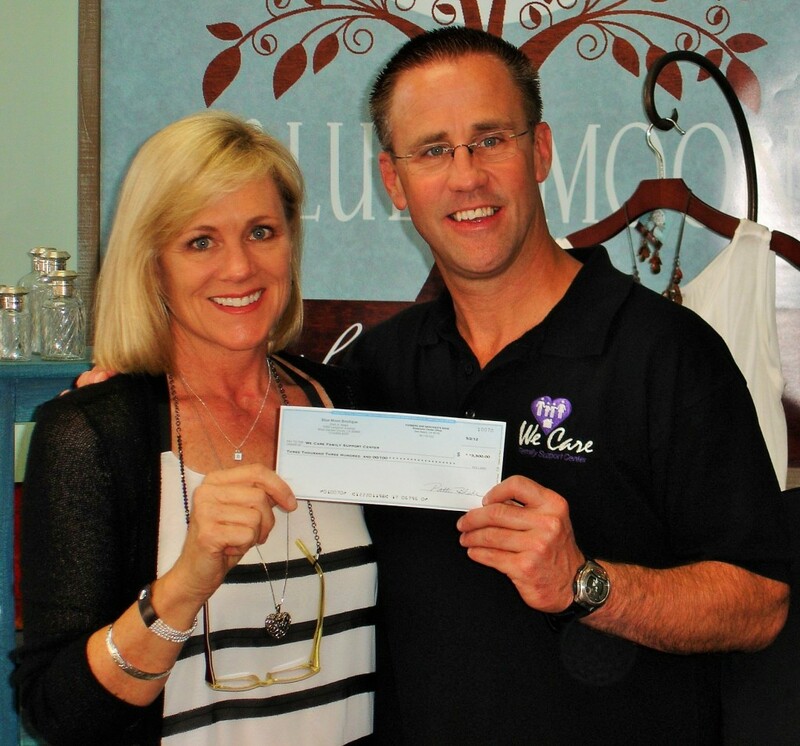 Giving Back Begins: Blue Moon’s first donation goes to We Care of Los Alamitos in April 2012. Blue Moon exists as a philanthropic, community based small business. Blue Moon’s passion is equally shared in finding uniquely beautiful and interesting products, as it is for the charities it supports. ​Blue Moon is a gathering place for people interested in coming together for friendship, fun, and fashion as well as helping others in the community and beyond. You will be directed to Greater Giving where you will be able to make a donation with any major credit card. WE CARE is a non-profit organization and all donations are fully tax-deductible.